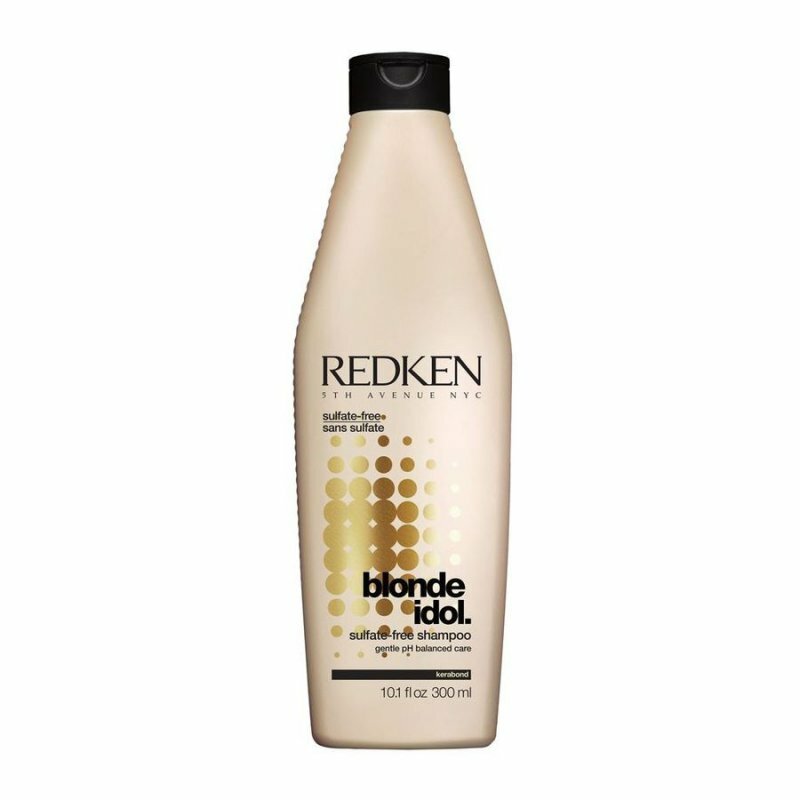 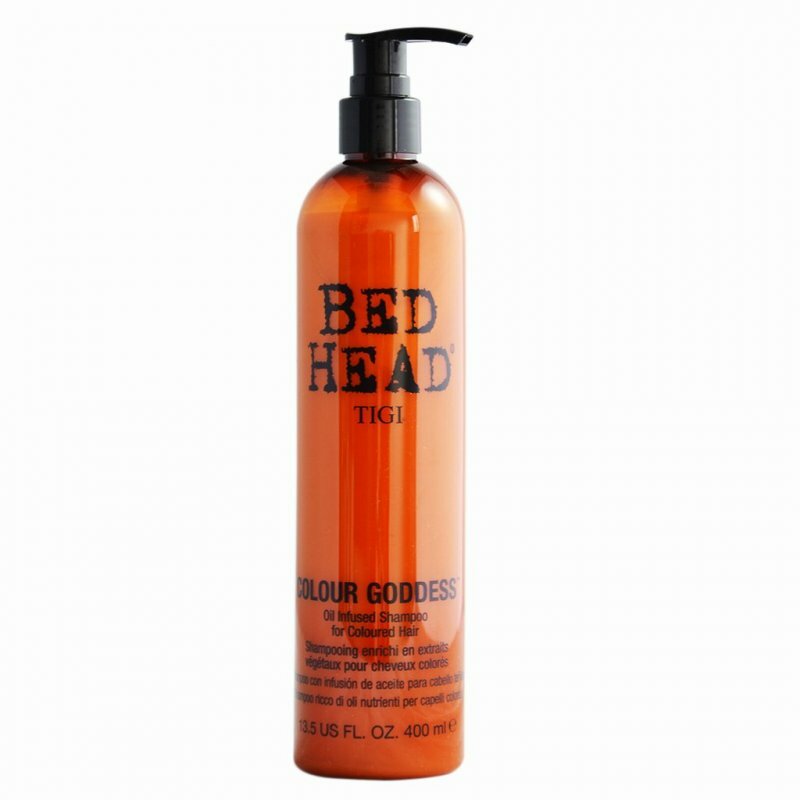 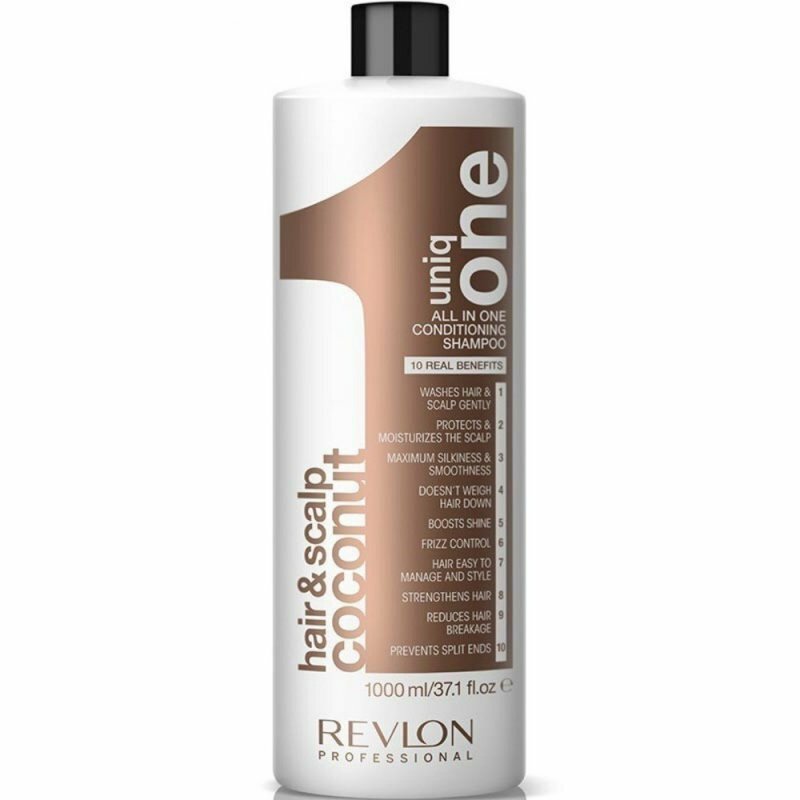 Redken Blonde Idol Shampoo - 300 Ml. 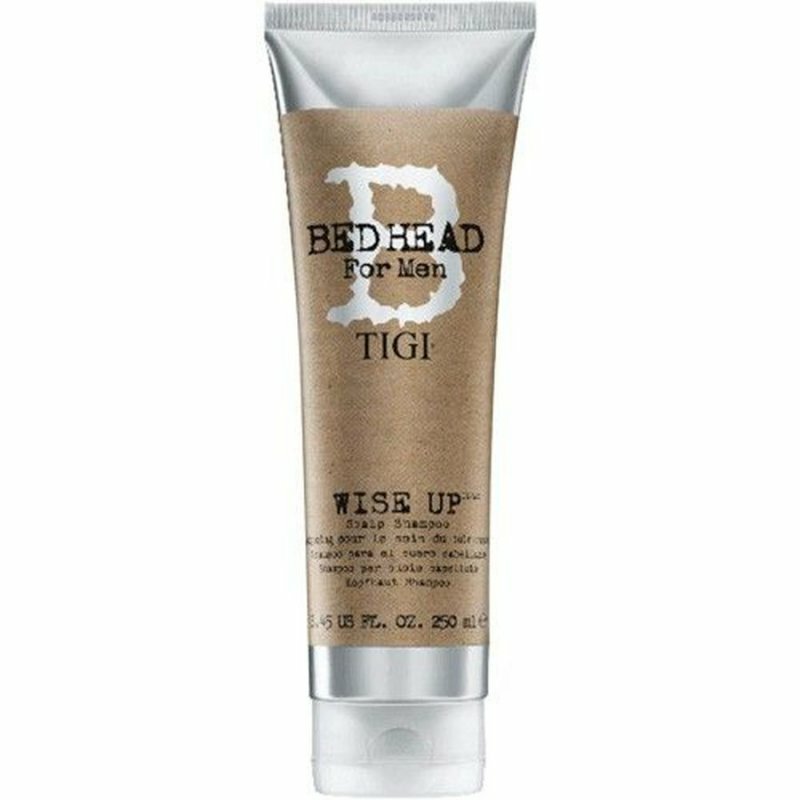 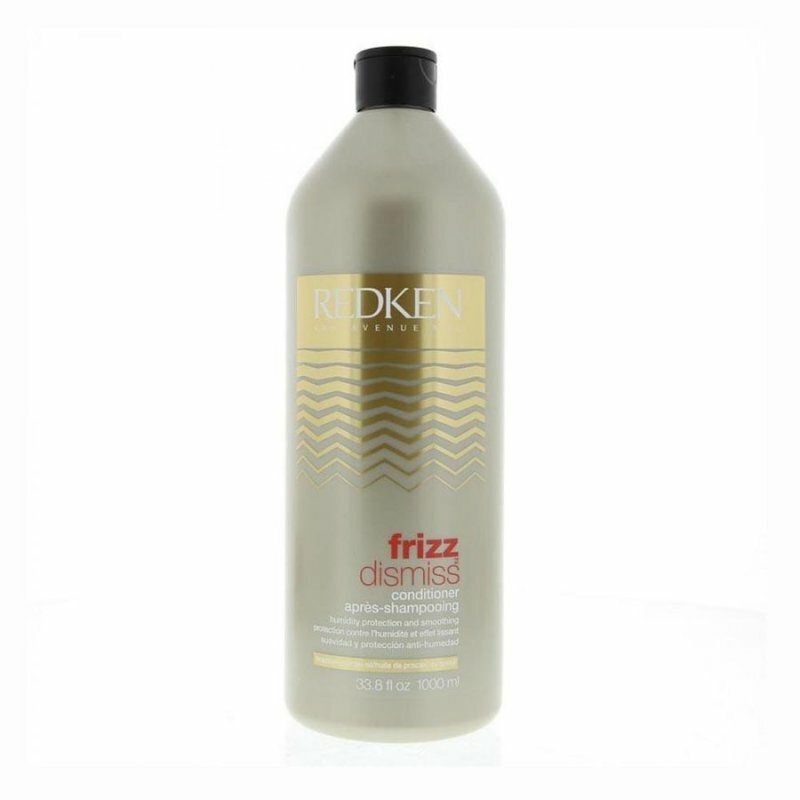 Redken Frizz Dismiss Shampoo - 300 Ml. 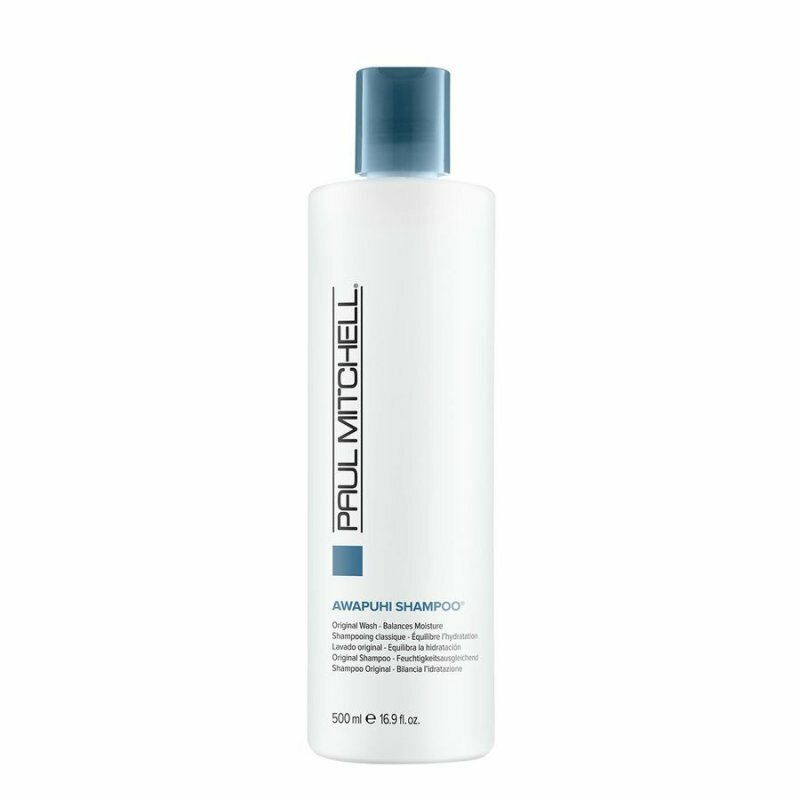 Paul Mitchell Smoothing Super Skinny Daily Shampoo - 300 Ml. 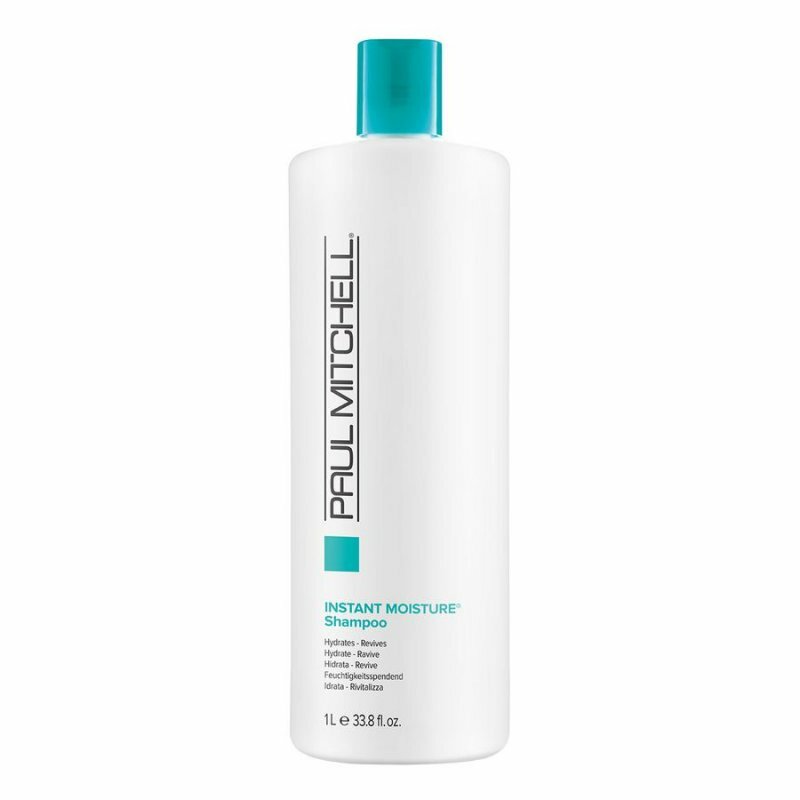 Paul Mitchell Super Strong Daily Shampoo - 300 Ml. 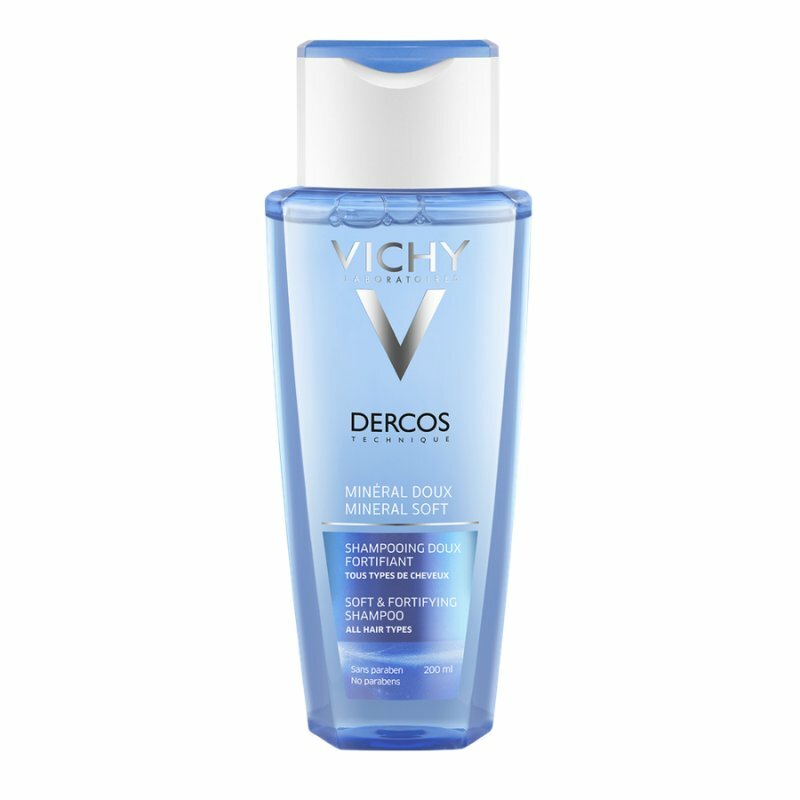 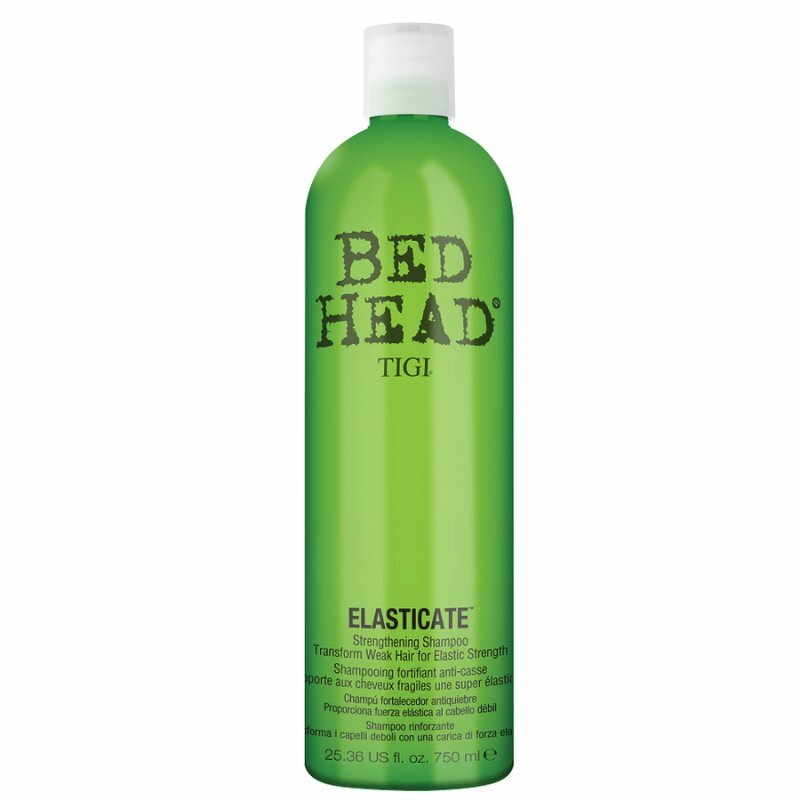 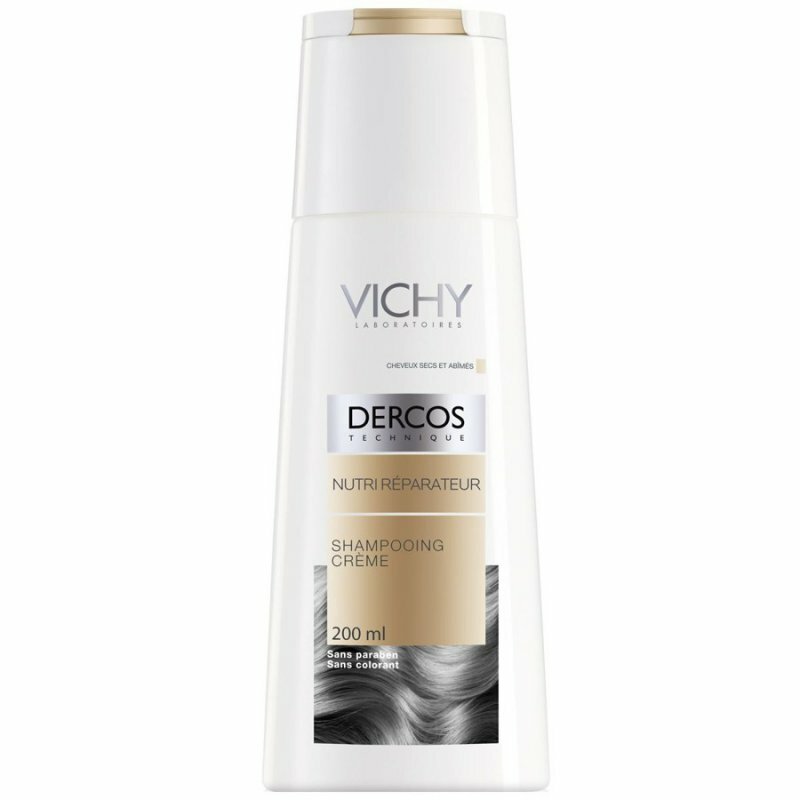 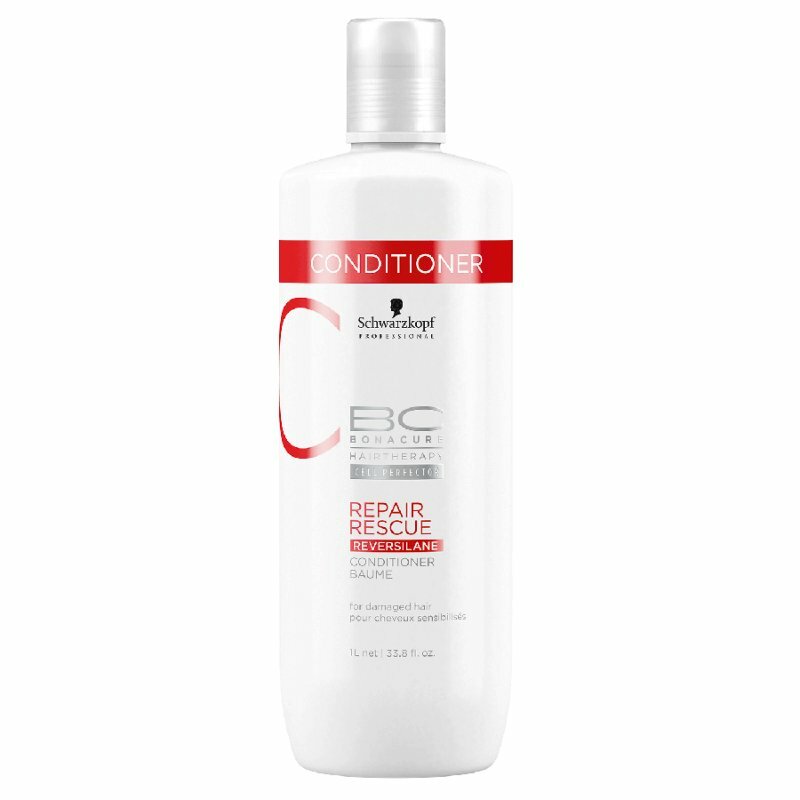 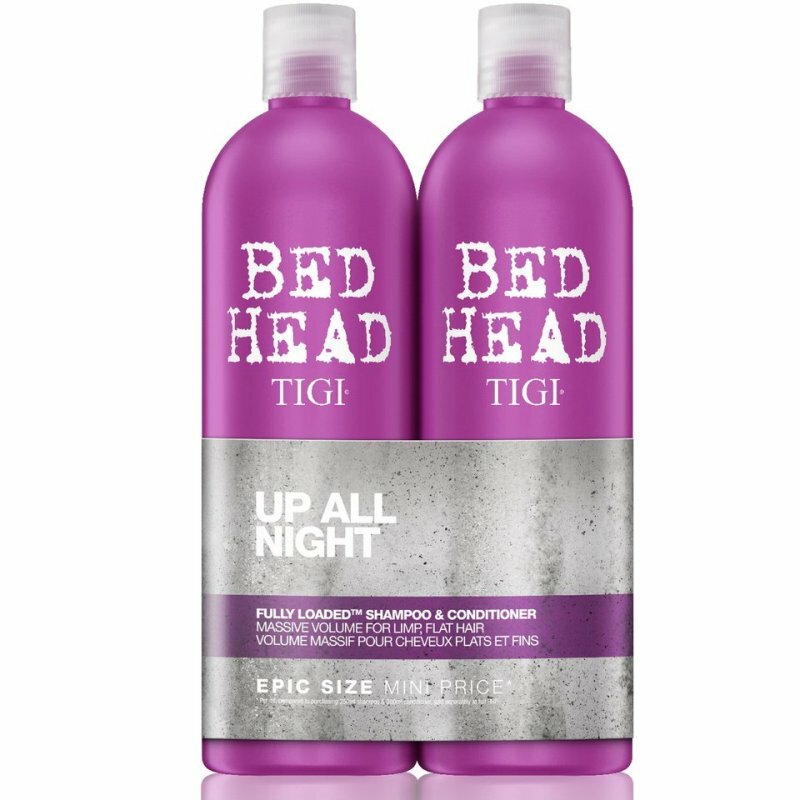 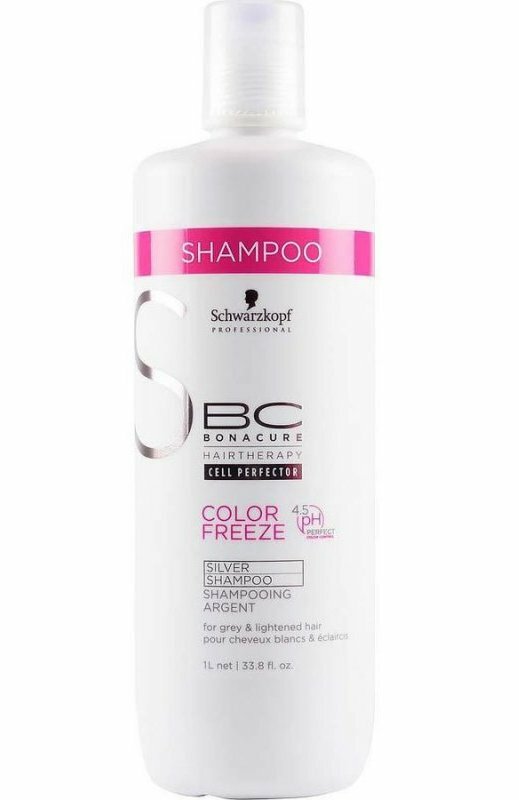 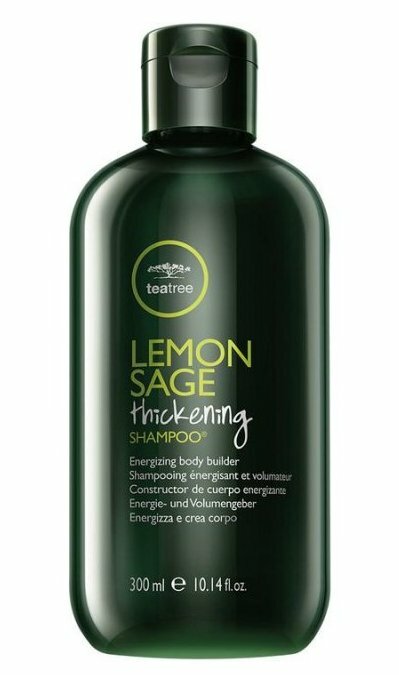 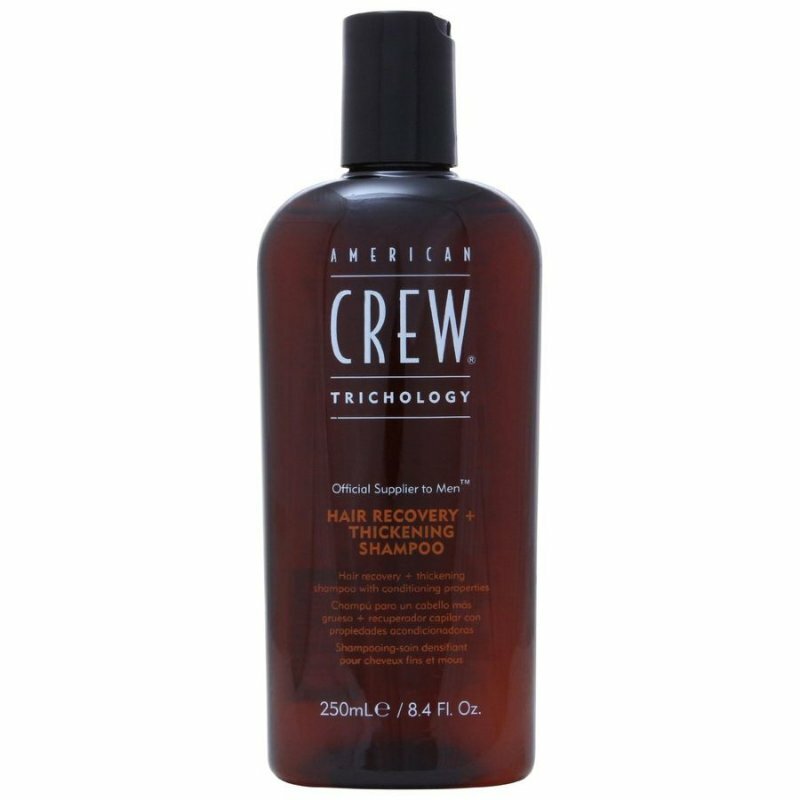 American Crew Trichology Hair Recovery Shampoo - 250 Ml. 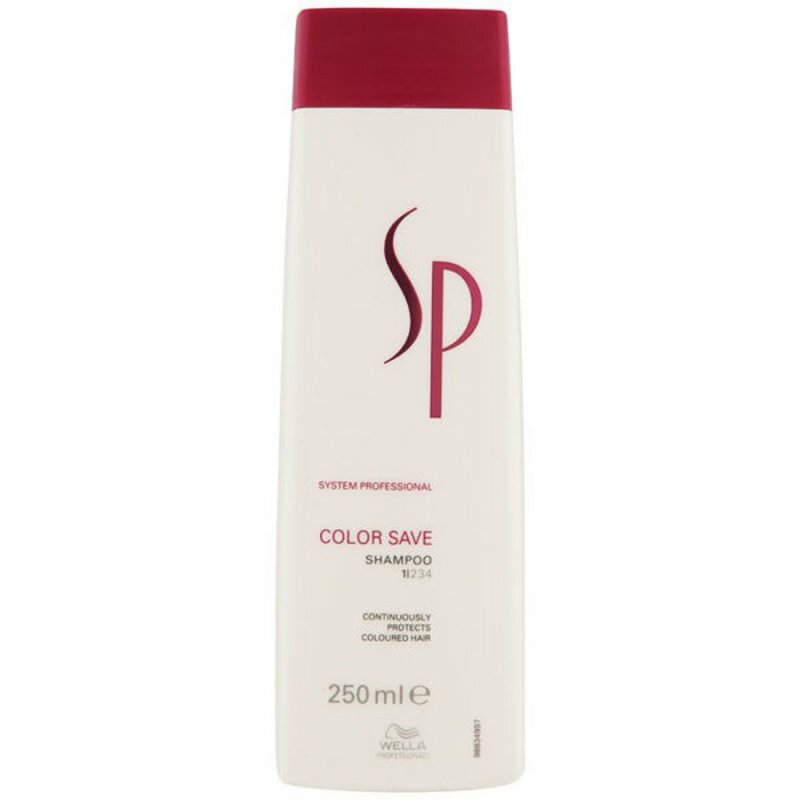 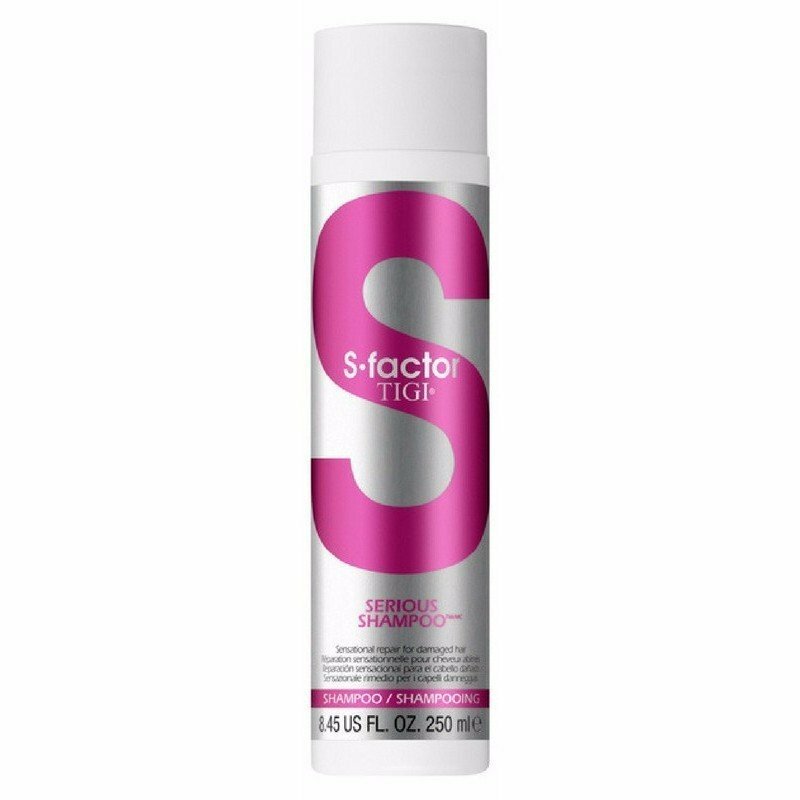 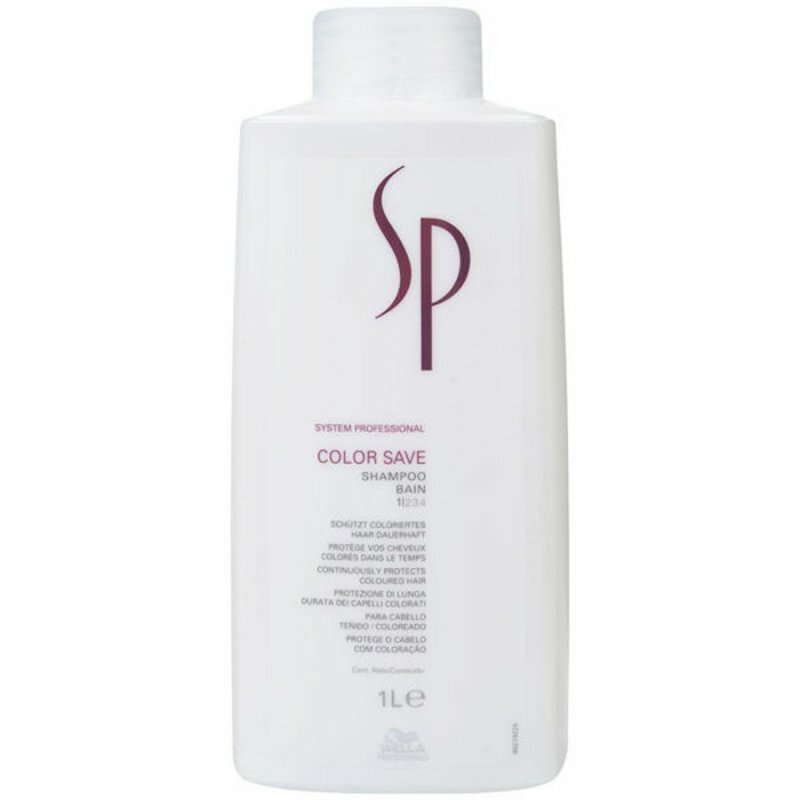 Wella Sp Color Save Shampoo 1000 Ml. 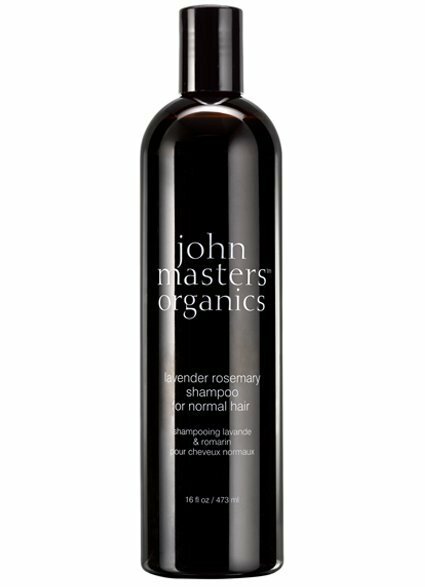 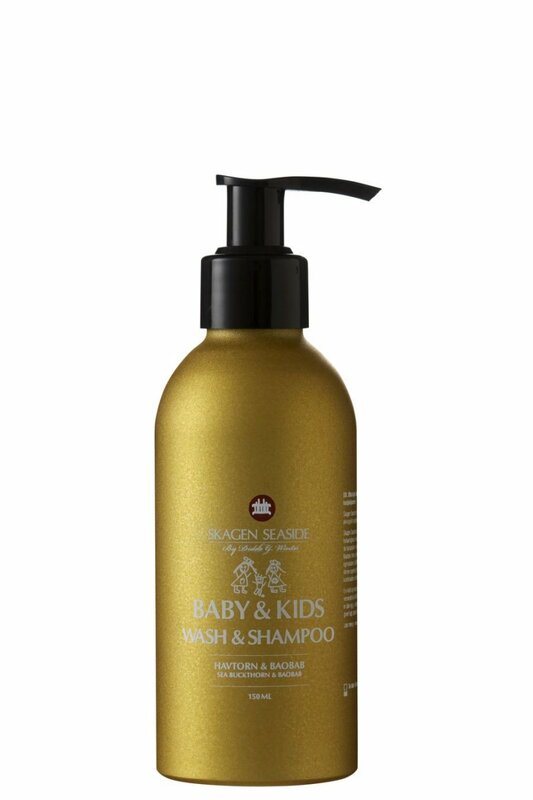 John Masters Organics Lavender Rosemary Shampoo - 473 Ml. 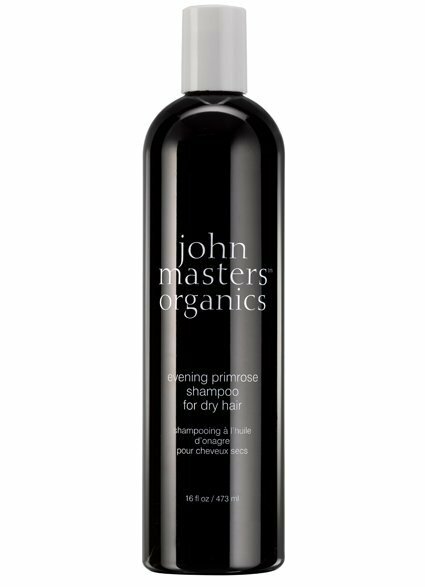 John Masters Organics Evening Primrose Shampoo - 473 Ml. 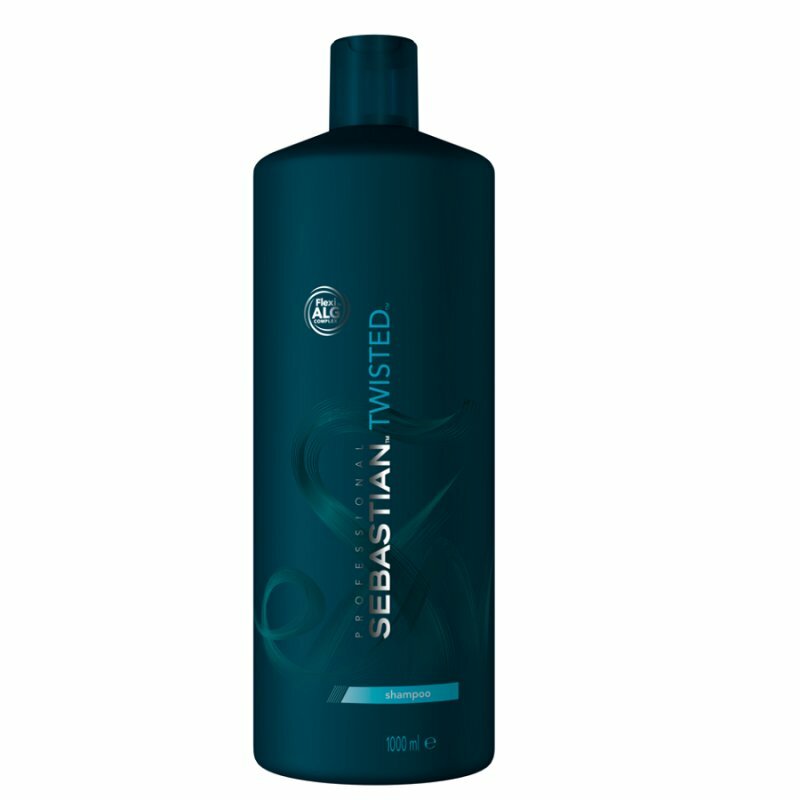 Sebastian Volupt Shampoo - 1000 Ml. 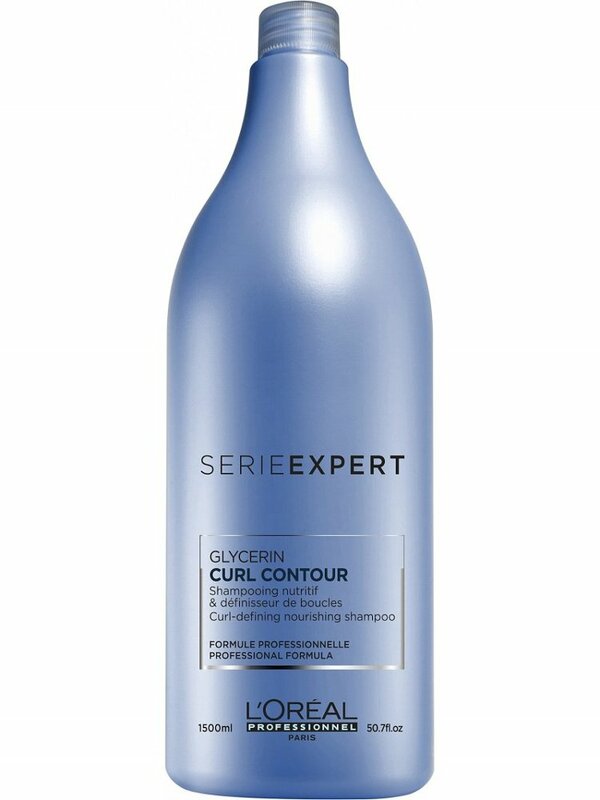 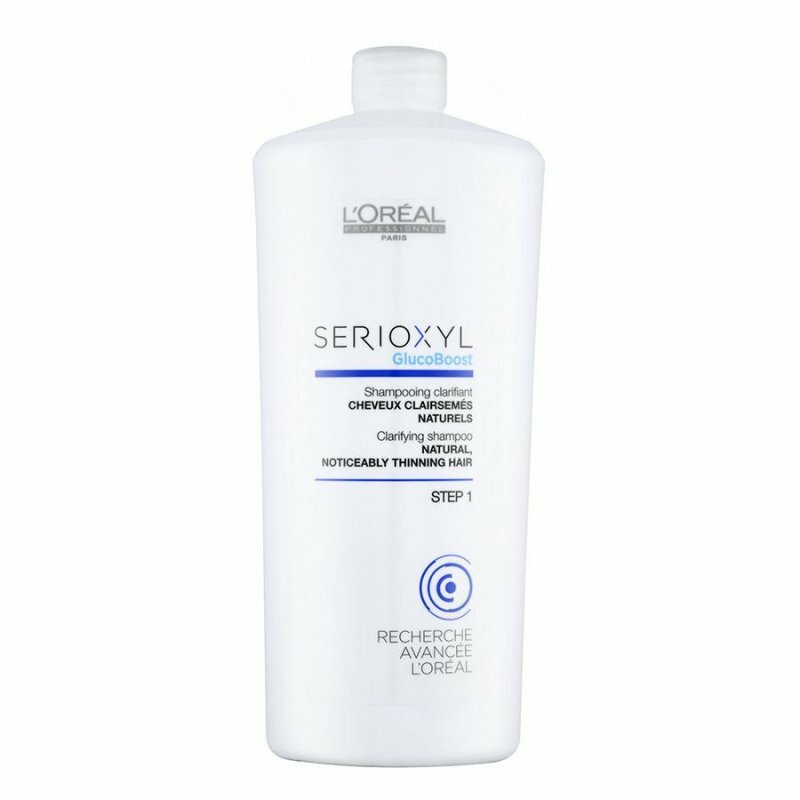 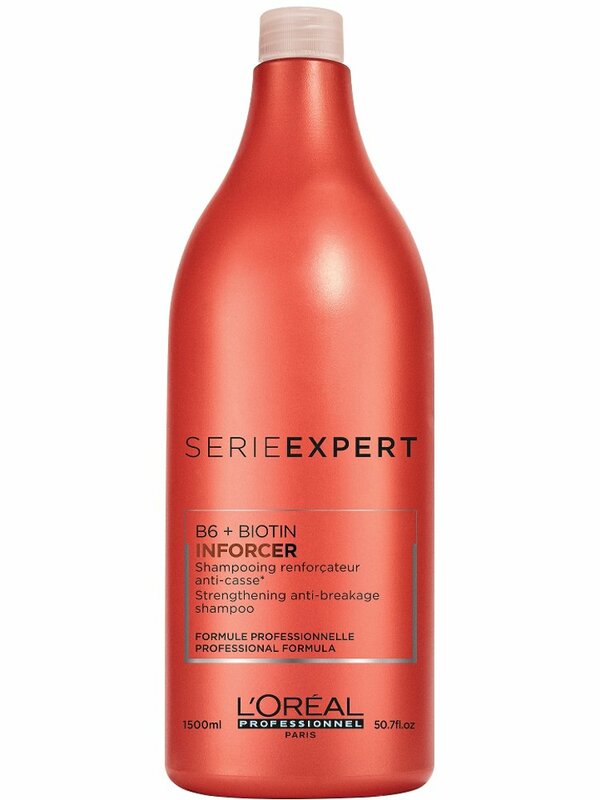 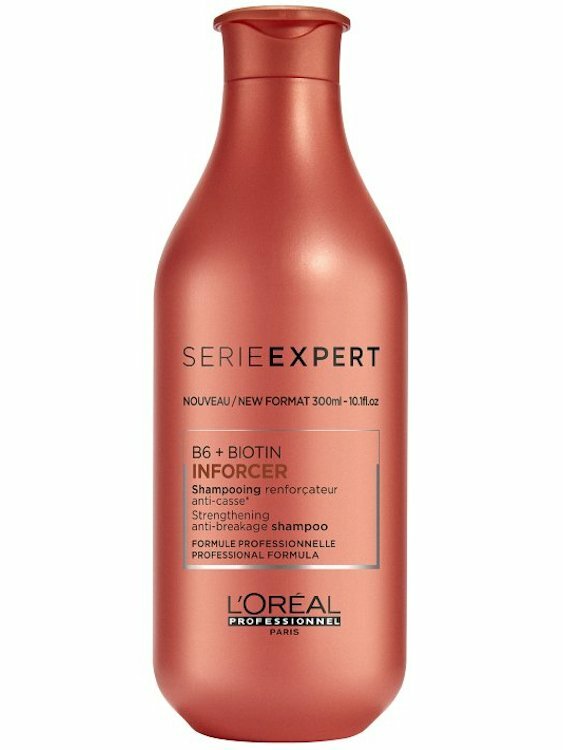 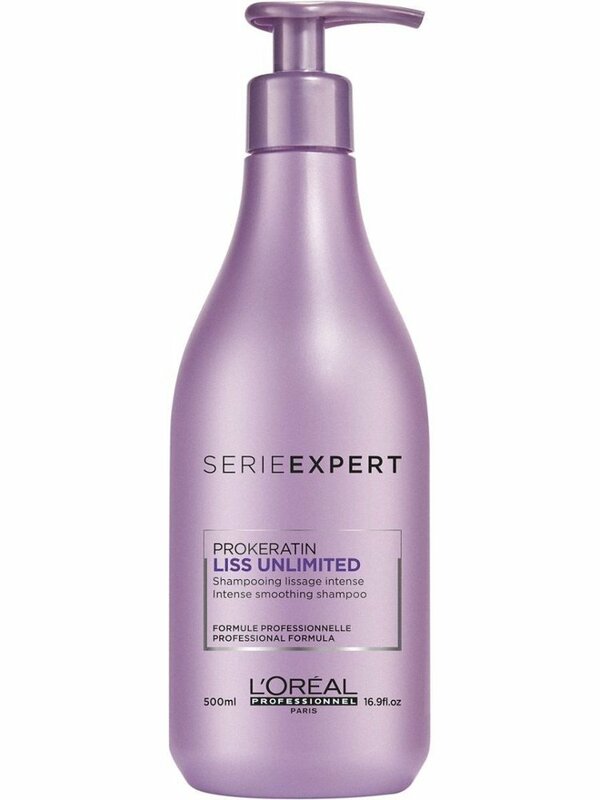 Loreal Serie Expert Curl Contour Shampoo - 1500 Ml. 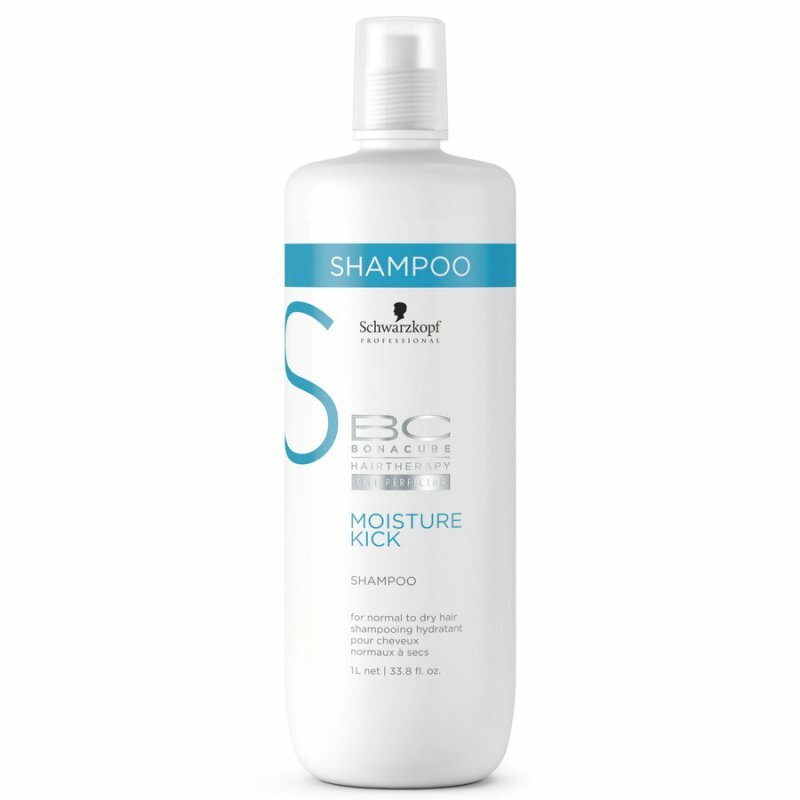 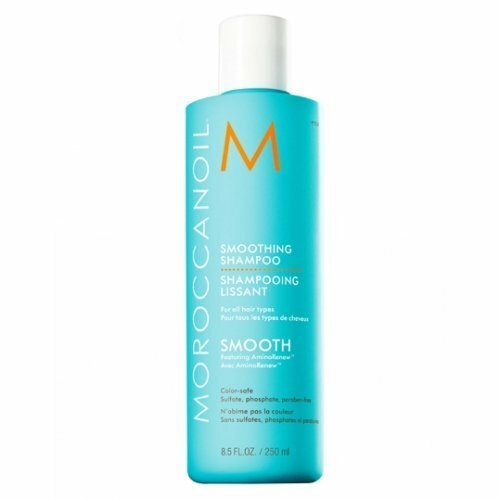 Moroccanoil Smoothing Shampoo - 250 Ml. 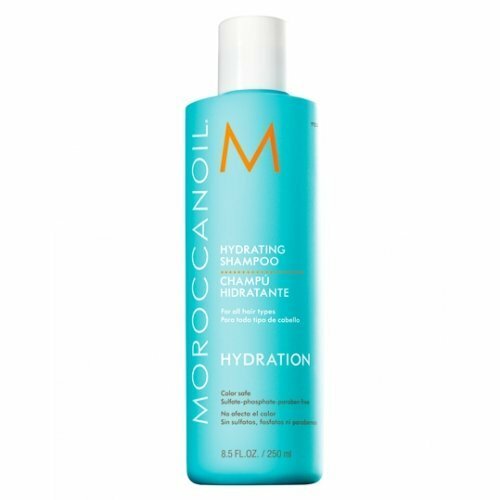 Moroccanoil Hydrating Shampoo - 70 Ml. 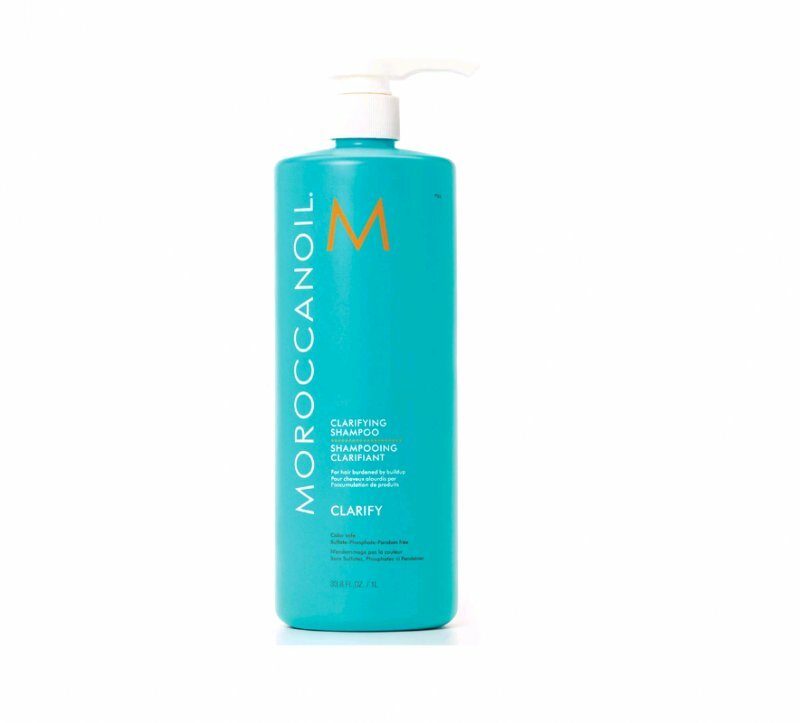 Moroccanoil Clarifying Shampoo - 1000 Ml. 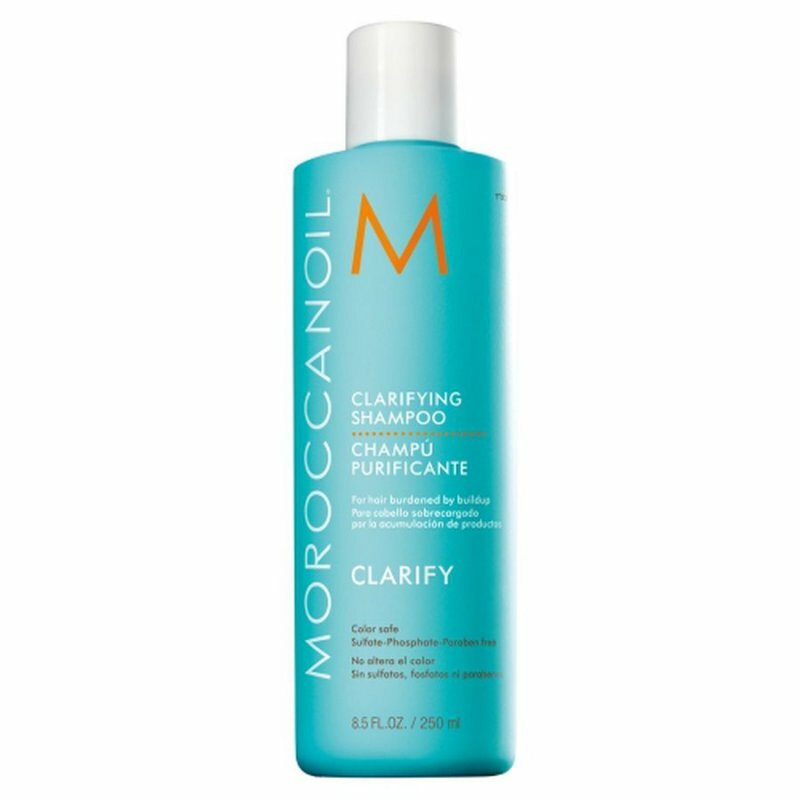 Moroccanoil Clarifying Shampoo - 250 Ml. 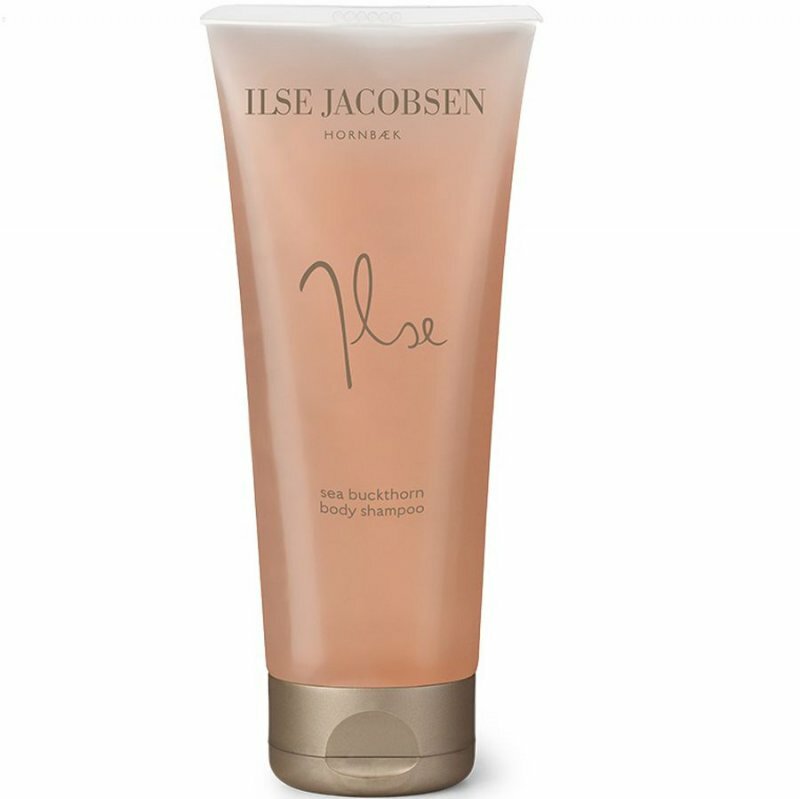 Ilse Jacobsen Shampoo - Body Treatment Sea Buckthorn Rosemary Body Shampoo - 215 Ml. 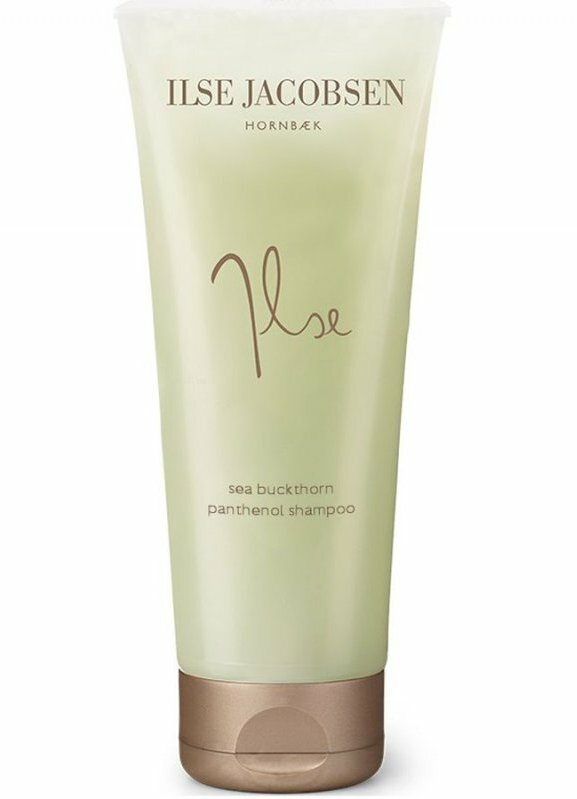 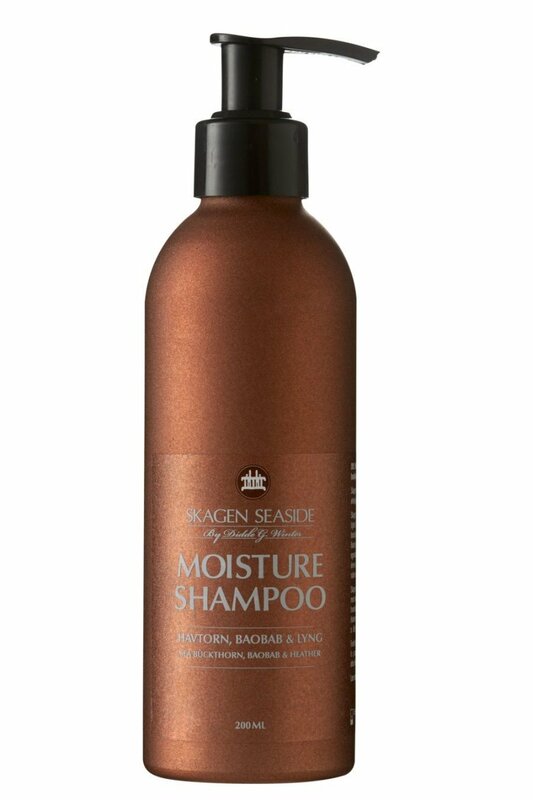 Ilse Jacobsen Shampoo - Hair Care Sea Buckthorn Hair Shampoo - 215 Ml. 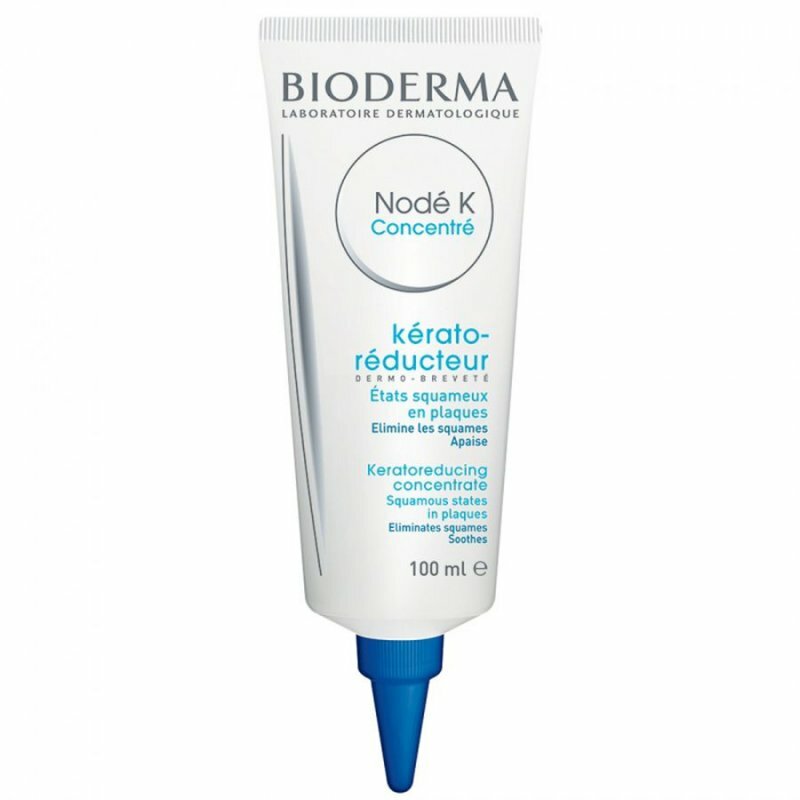 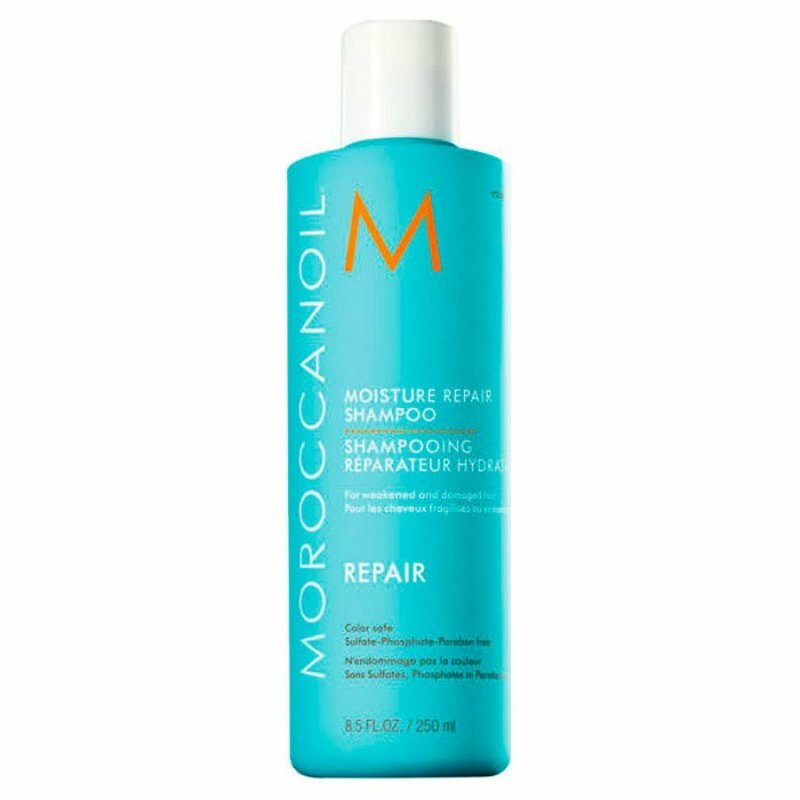 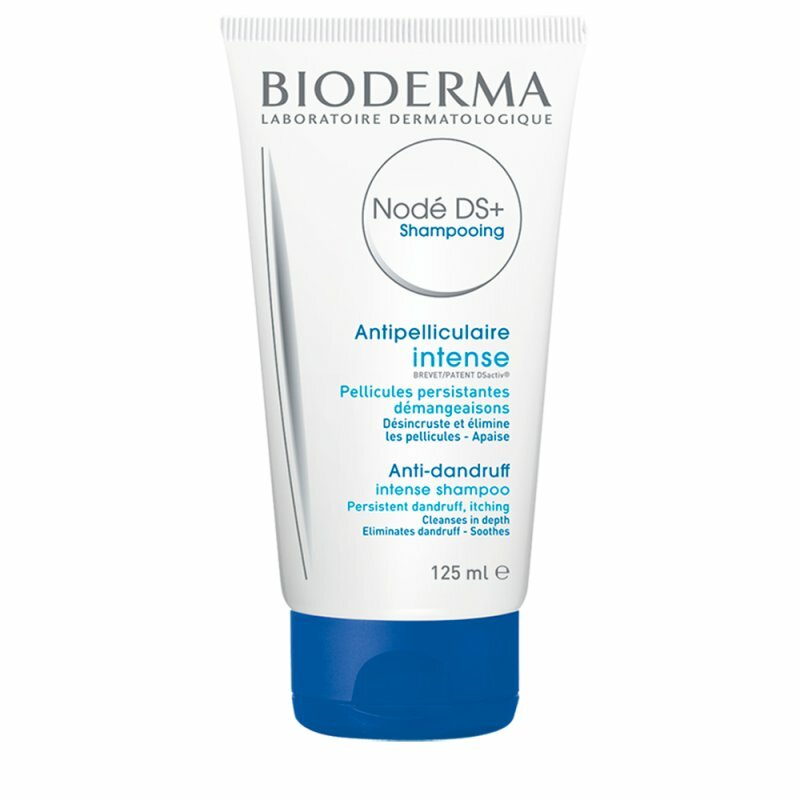 Moroccanoil Moisture Repair Shampoo - 250 Ml. 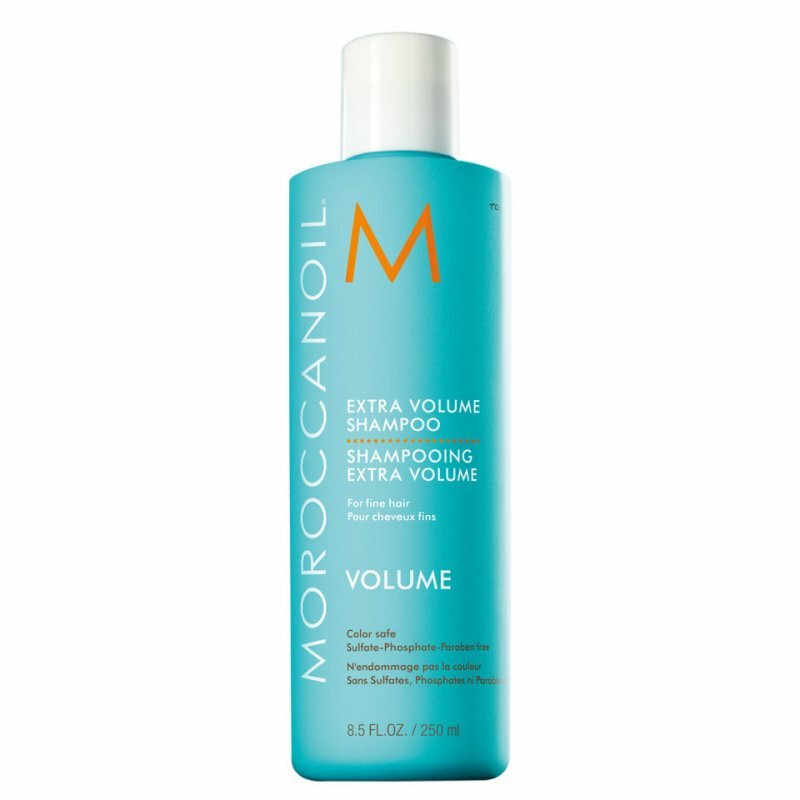 Moroccanoil Extra Volume Shampoo - 250 Ml. 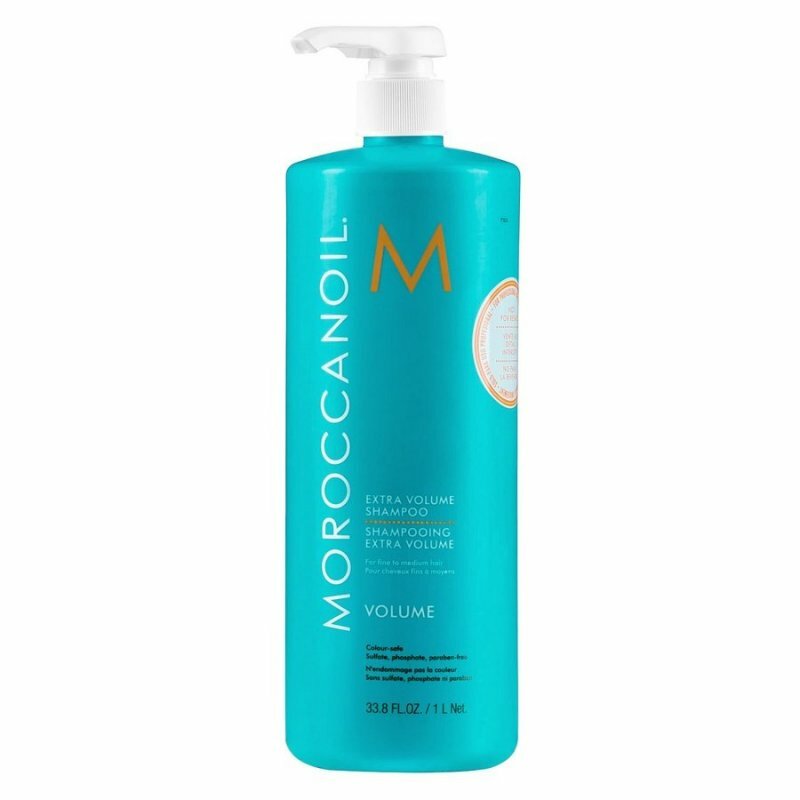 Moroccanoil Extra Volume Shampoo - 1000 Ml. 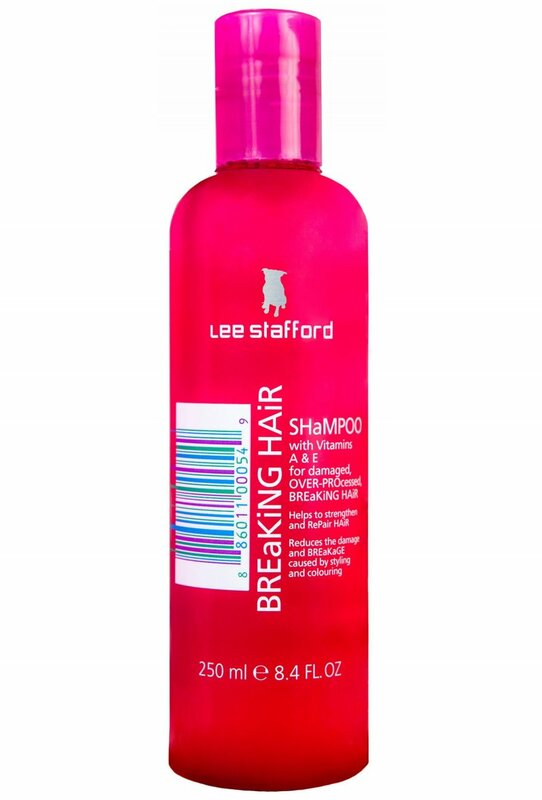 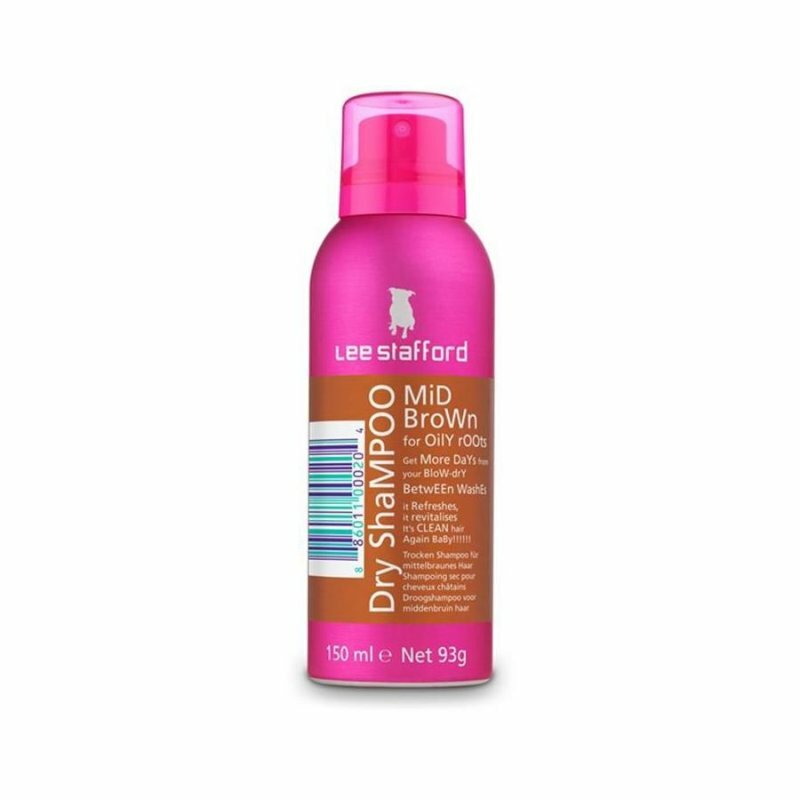 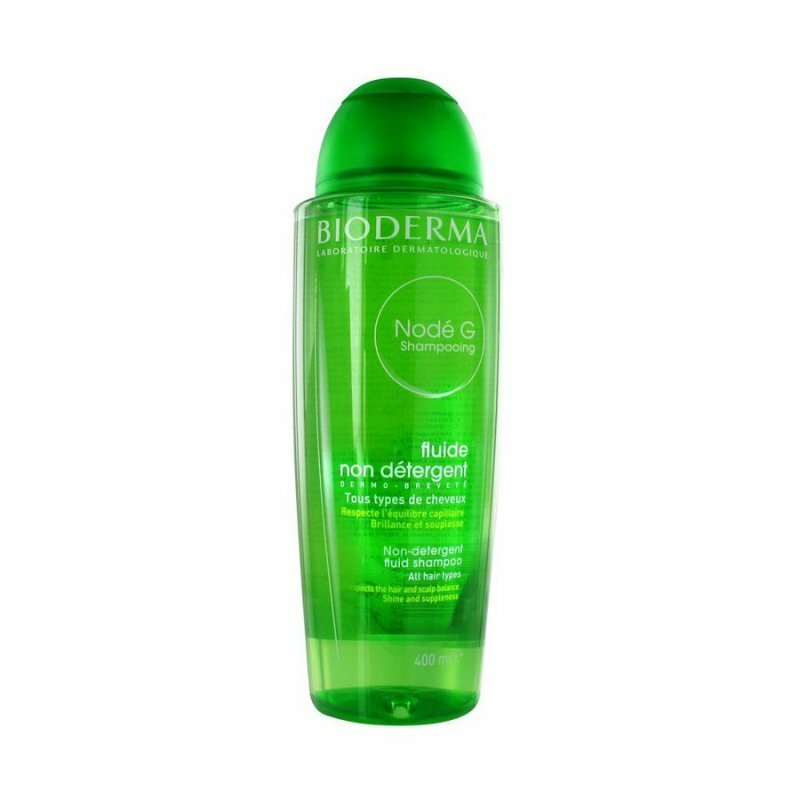 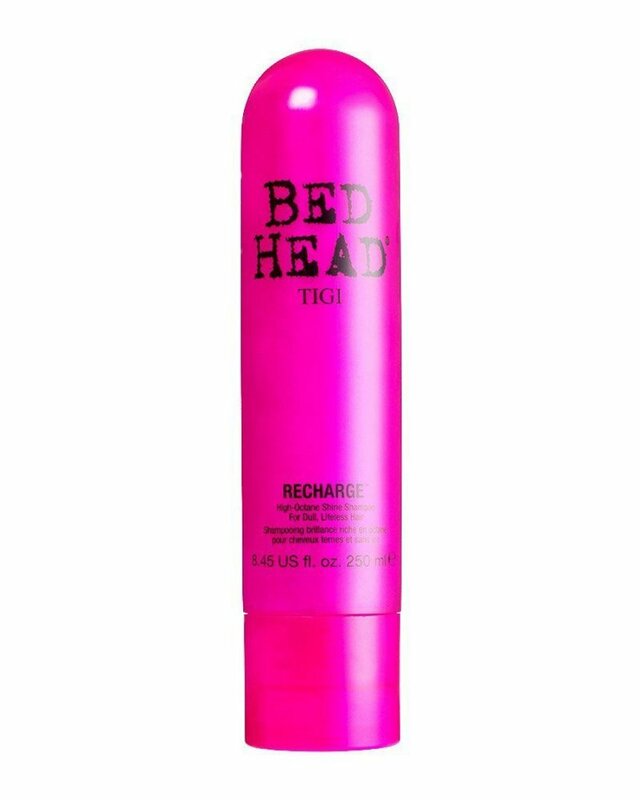 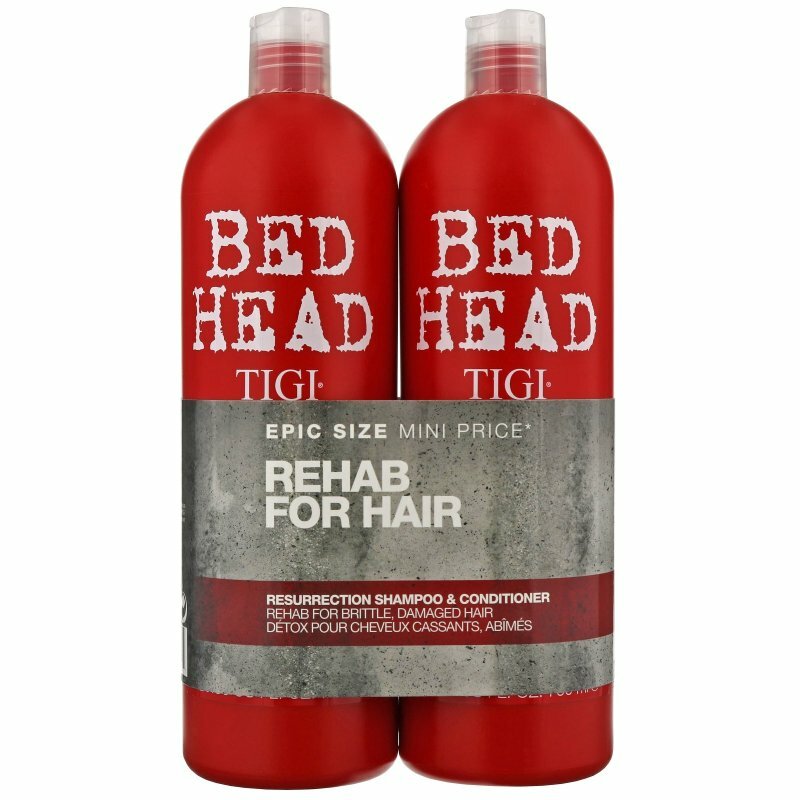 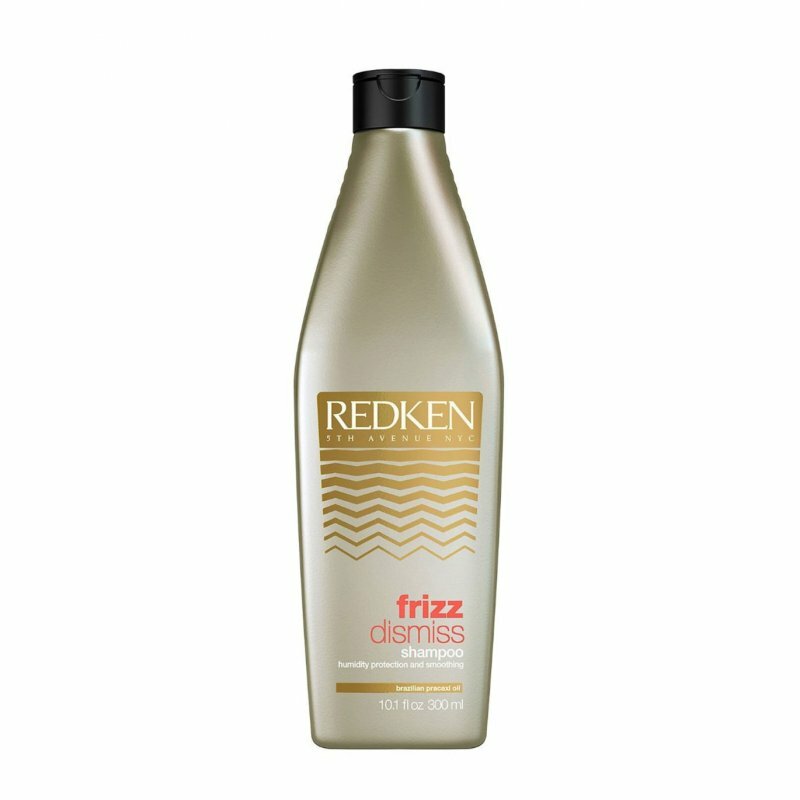 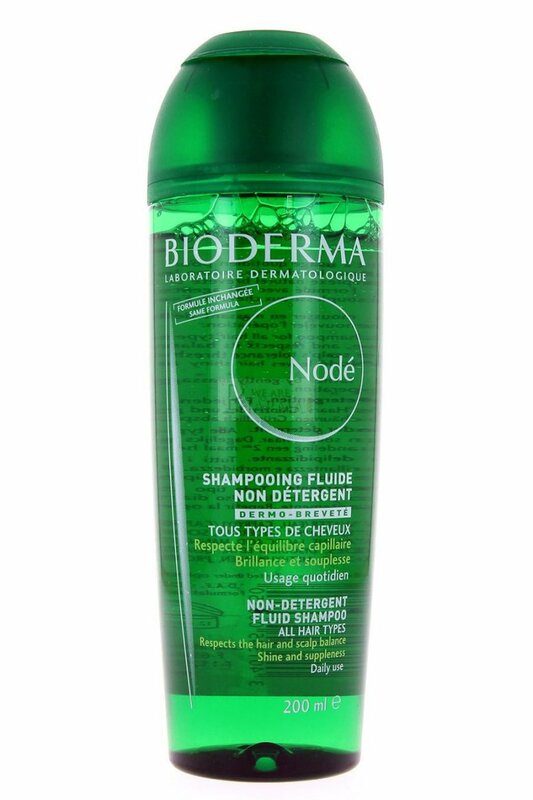 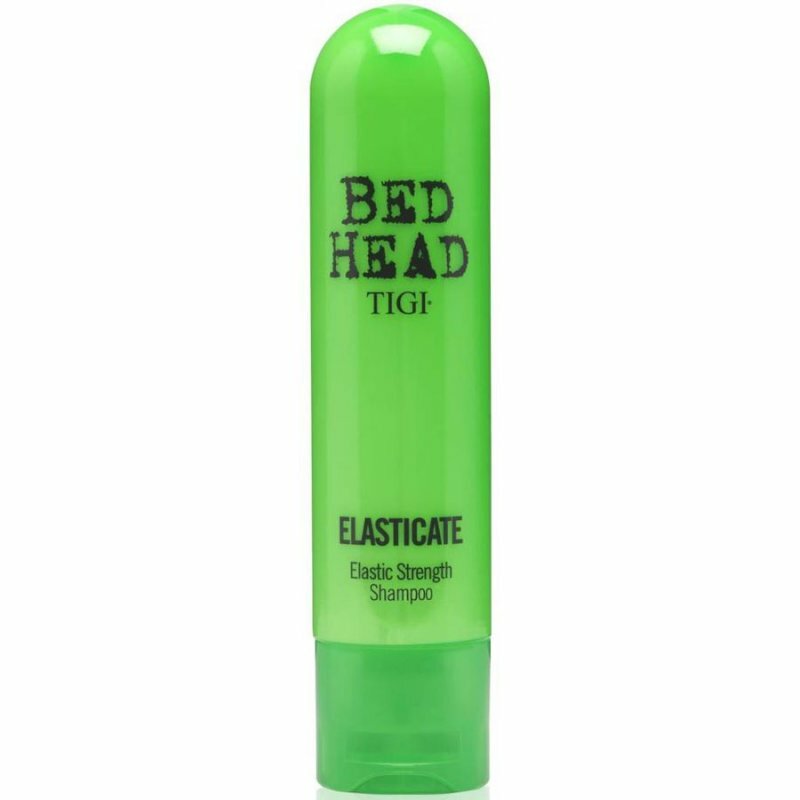 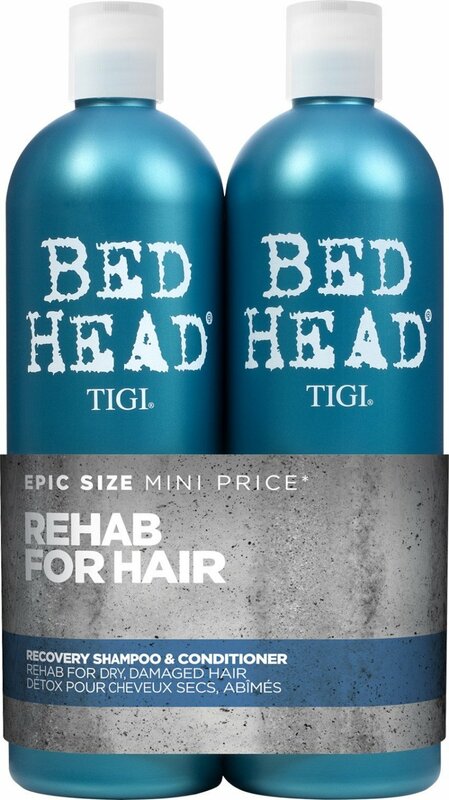 Redken Frizz Dismiss Shampoo - 1000 Ml. 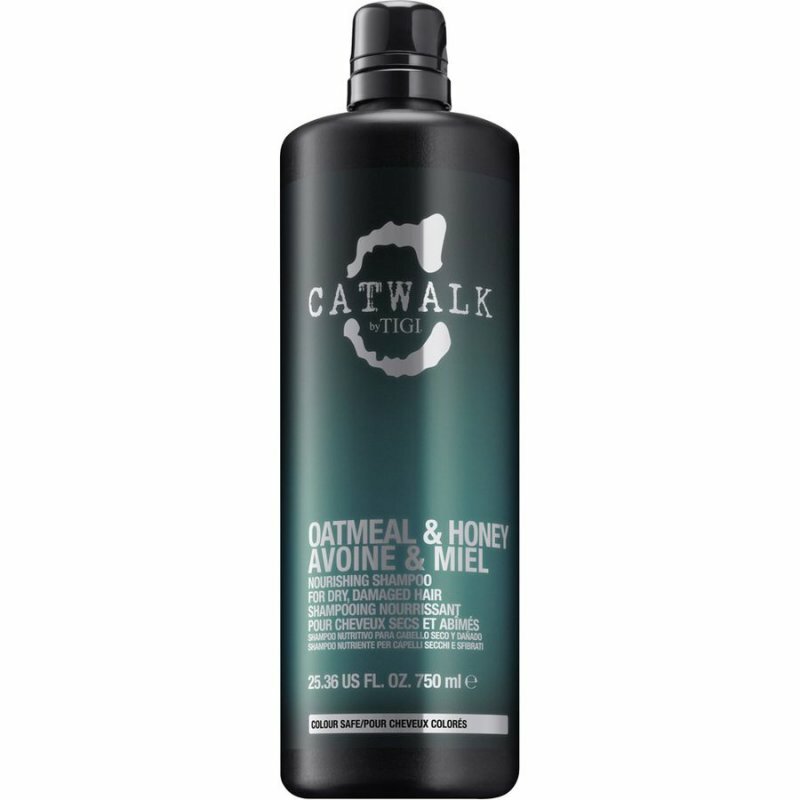 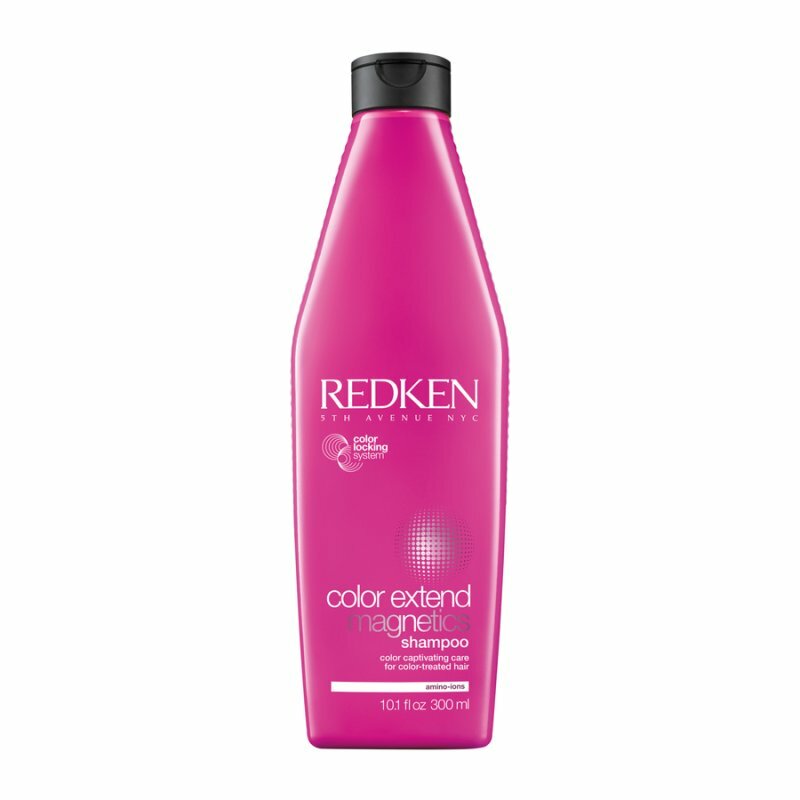 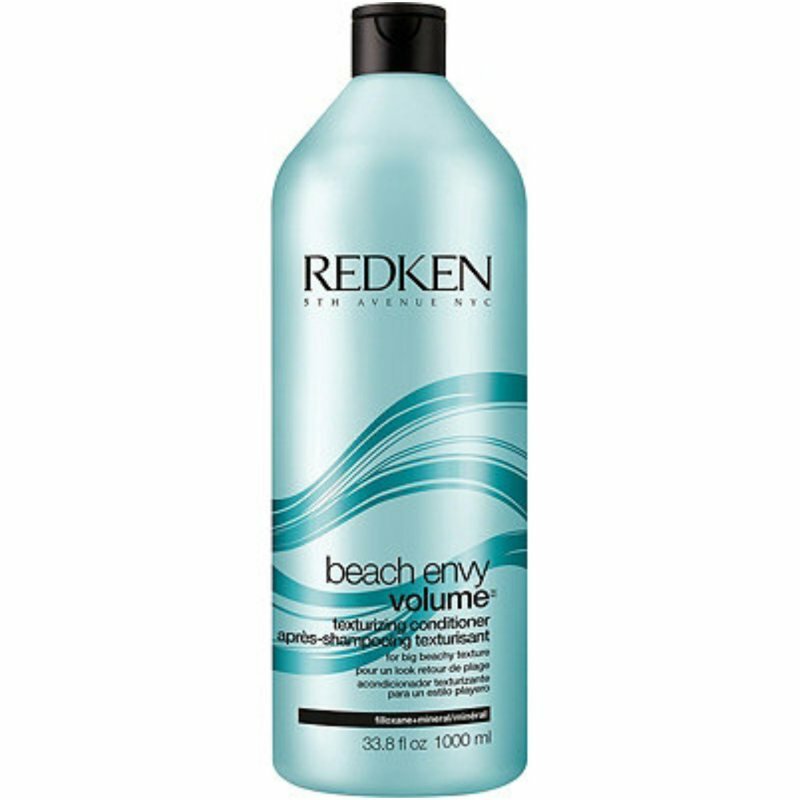 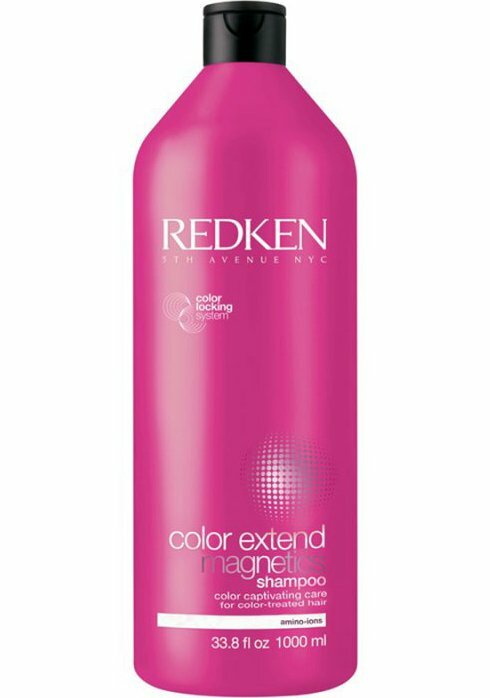 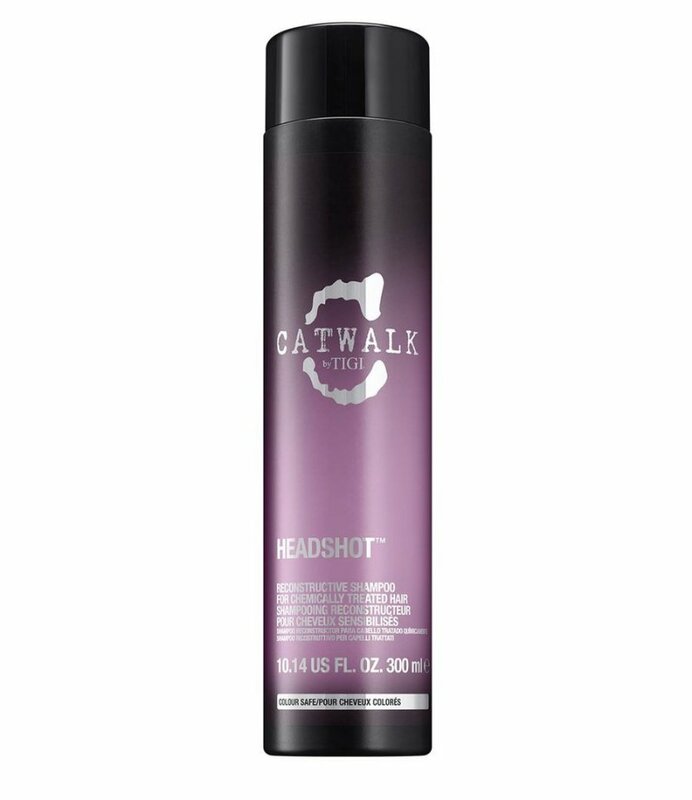 Redken Beach Envy Volume Texturizing Shampoo - 1000 Ml. 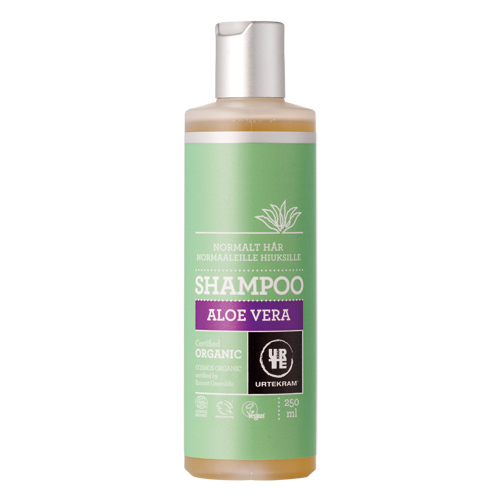 Shampoo normalt hår Aloe Vera - 250 ml. 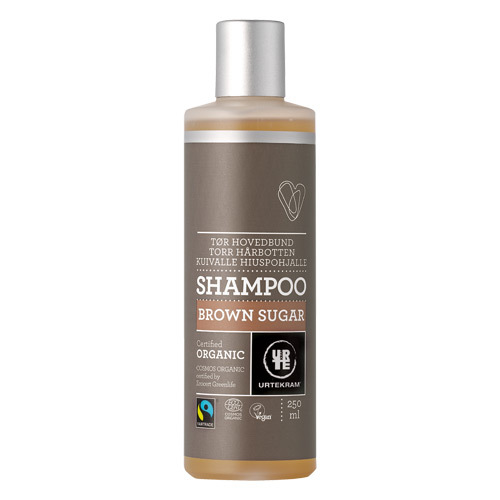 Brown Sugar Shampoo tørt hår Fair Trade - 250 ml.